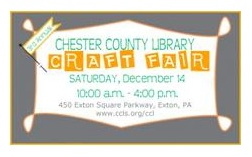 Just in time for the holidays, the Chester County Library will host its third annual craft fair on Saturday, Dec. 14, from 10 a.m. to 4 p.m. But first the library needs to finish lining up its vendors. The opportunity to set up a table to sell artisan creations is open to anyone, a library news release said. 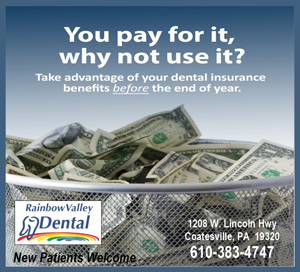 Contact Kristen Cassidy at kcassidy@ccls.org or call 610-280-2642 for more information and to apply. 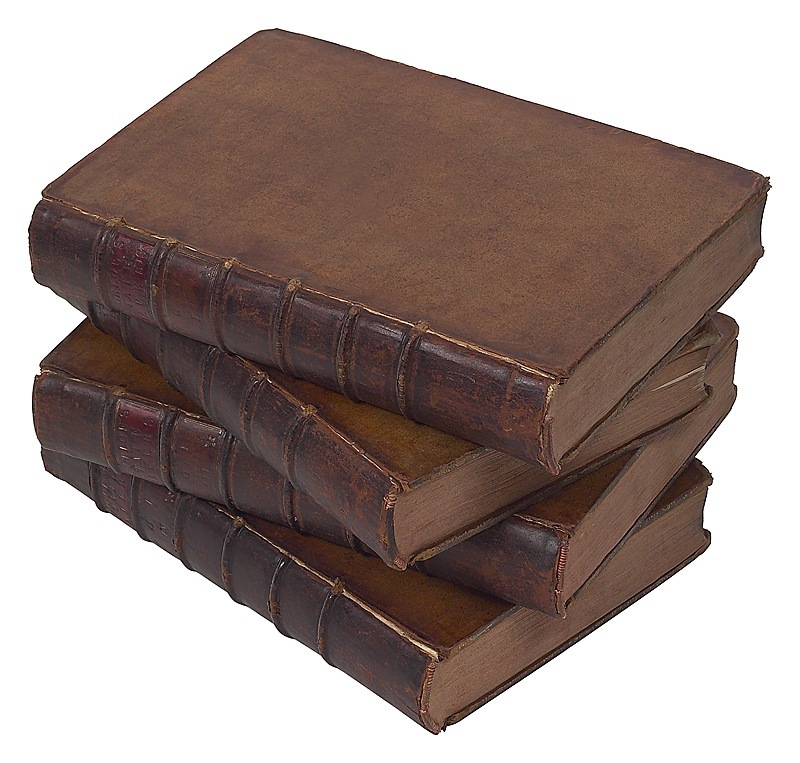 Tables are $25, non-refundable with approved application, made payable to the “Friends of the Chester County Library.” Space is limited, so applications will be considered on a first come, first serve basis, the release said. Applications must be received no later than Nov. 30, and applicants will be notified via email whether or not their application is approved. Applications can be downloaded by visiting ccls.org/ccl and clicking on the craft show icon. Email completed applications to kcassidy@ccls.org.